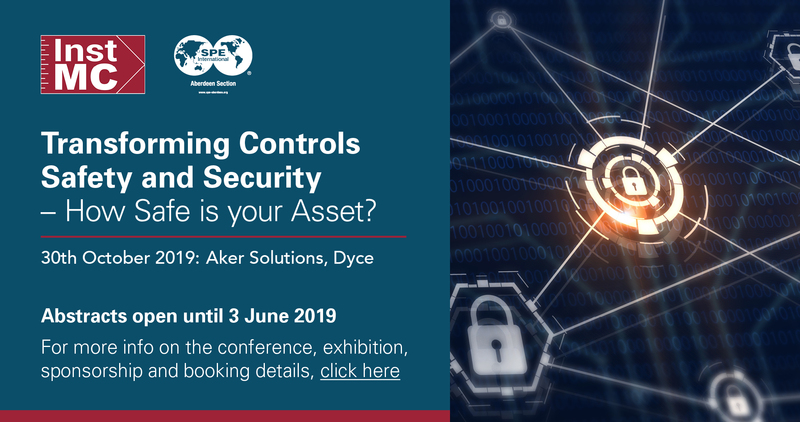 Digital transformation, functional safety and cyber security are often discussed in isolation in the process control industry. However, data, analytics and remote access, are now used to improve safety, reduce cost and increase efficiency of assets, this merges these areas and they should collectively be discussed as segments of the digital solution. 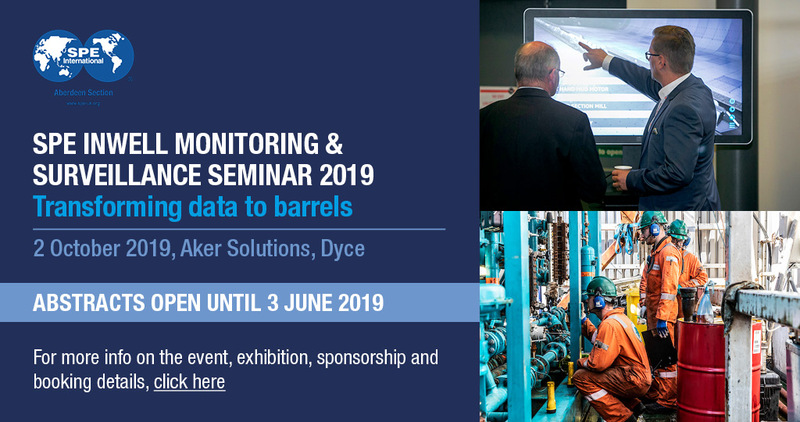 This conference jointly organised by InstMC and SPE Aberdeen will provide a forum for discussing the issues with subject matter experts, leaving you with ideas to consider and workable solutions. The 25th SPE ICoTA European Well Intervention Conference is the largest and longest established conference of its kind in Europe and is attended by a strong mix of disciplines including intervention, integrity, production, completions and subsurface engineers. Abstracts are now open and we want to hear your solutions, technologies and case histories that address Operator issues and the key themes from the benchmark UK 2018 Oil and Gas Authority Report.